Dr. Valerie Hill – Valibrarian in virtual worlds – is the director of the Community Virtual Library in Second Life and Kitely. Dr. Hill served as a school librarian for twenty years and has taught literature and information science at all grade levels from kindergarten through college. 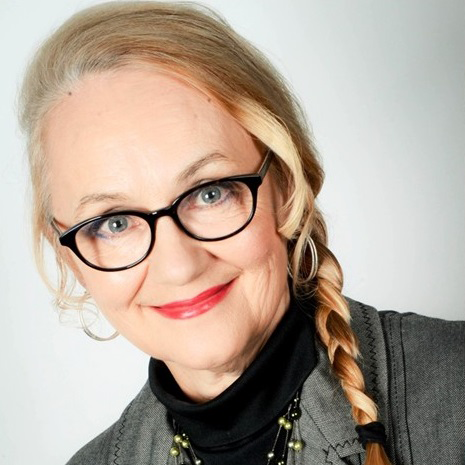 As a National Writing Trainer, Dr. Hill specializes in connecting literature to writing. Her research focus centers on the intersection of information literacy and libraries with virtual worlds and digital culture. Valibrarian believes digital citizenship is essential to learning in today’s metamodern post-Gutenberg era. Virtual worlds provide persistent spaces to help learners navigate learning landscapes in all forms: physical, virtual or augmented. 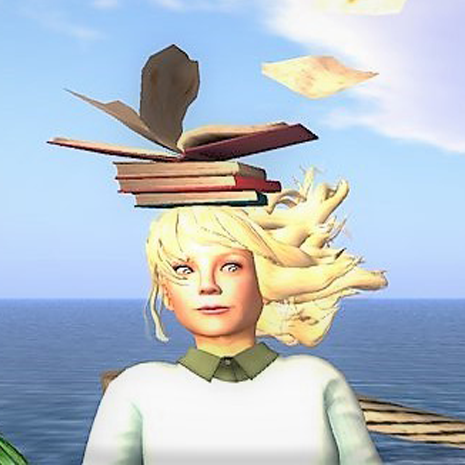 A passion for literacy and learning has led Val to champion virtual worlds through connecting educators, learners and learning communities in virtual worlds. Val was presented with the Librarian of the Year for Lewisville ISD in 2010 and Texas Computer Education Association Librarian of the Year Finalist in 2007. 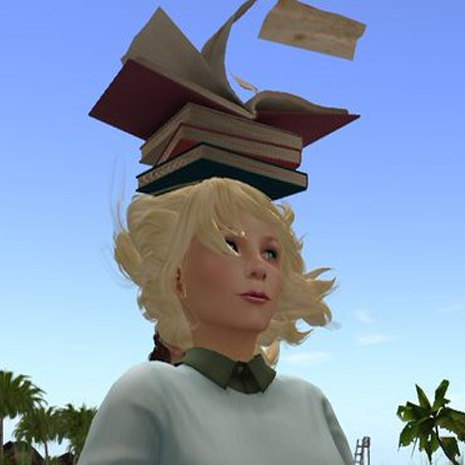 After serving as a school librarian and professor of library and information science, Valibrarian, along with her Community Virtual Library colleagues in Second Life, Kitely and web-based Cybalounge, strive to share best practices of education in virtual worlds. Through sharing both the highest quality immersive simulations and educational virtual communities of interest, learning opportunities not found in physical classrooms or online platforms can be accessed for critical thinking and collaborative learning. 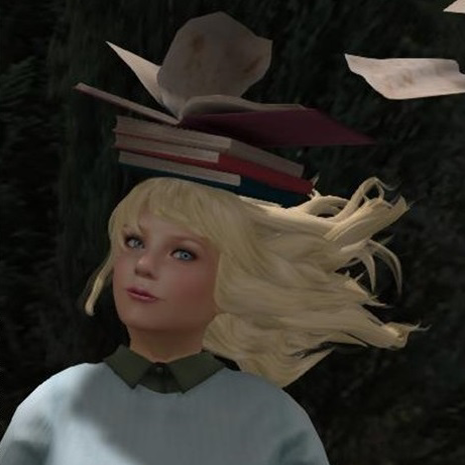 It is for all these reasons, and more, that the VWBPE Organizational Committee proudly confirms Valerie Hill, our Valibrarian, as the VWBPE 2018 Thinkerer Award recipient.